Short Sale, property needs roof, electrical and other major reparations. Spacious home offering a total of three bedrooms and one bathrooms, very nice yard with room for a pool. 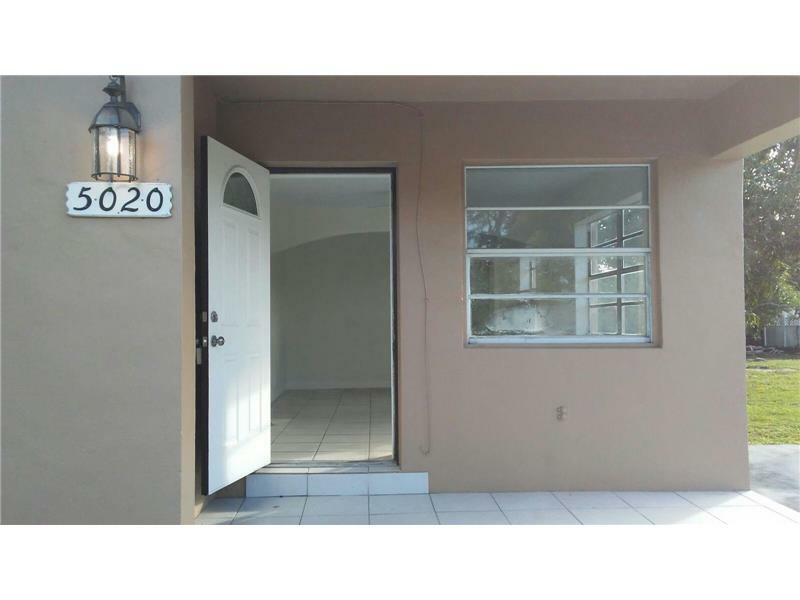 Close to major highways, Perfect starting home or Perfect for investor, no restrictions to rent, great neighborhood, great location close to the highway, very easy to show. 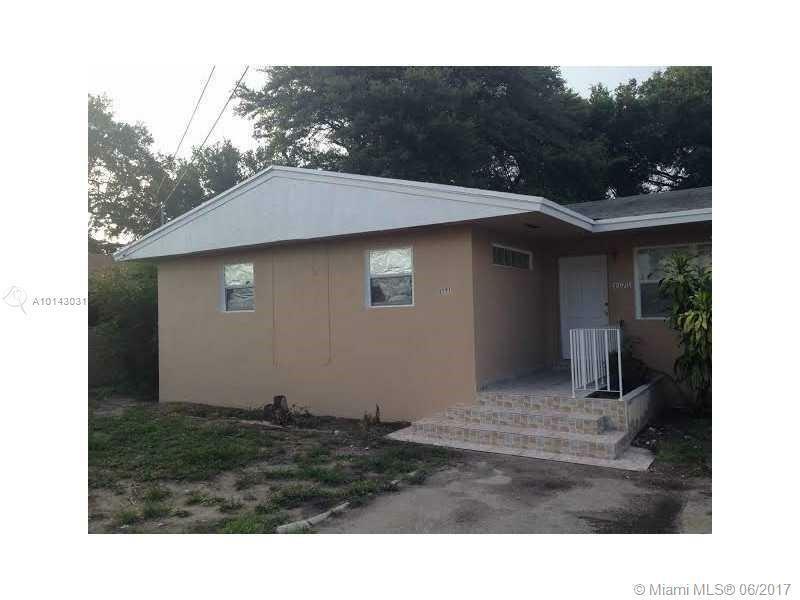 Amazing renovated house 3bed/2bath, Located in the Heart of Miami, Great for investor and first-time buyers. It has a lot of potentials. New Appliances in the Kitchen and Bathroom, New floor in the entire house and much more. Near to schools, public transit, and convenient stores. 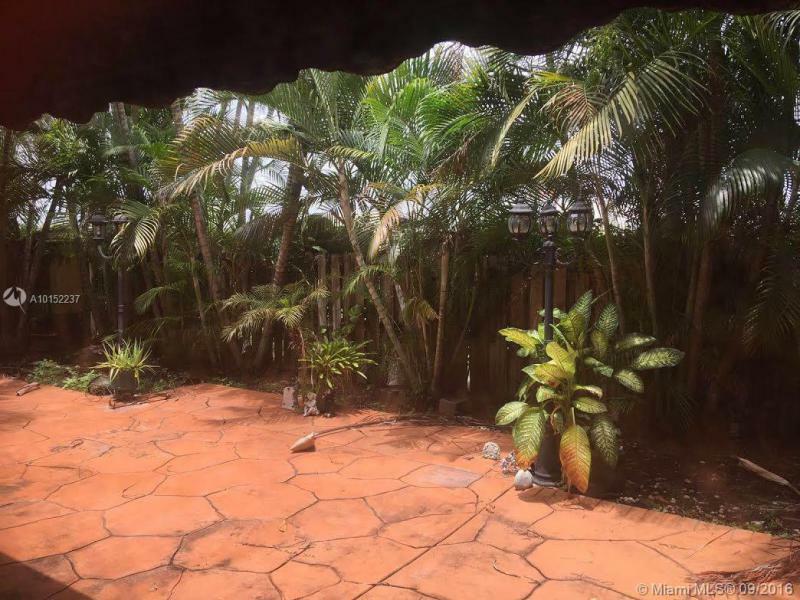 The property is in good condition; YOU MUST SEE. The owner has never been live on the property, so there is not property disclosure. Easy to Show. Do not lose this great opportunity.